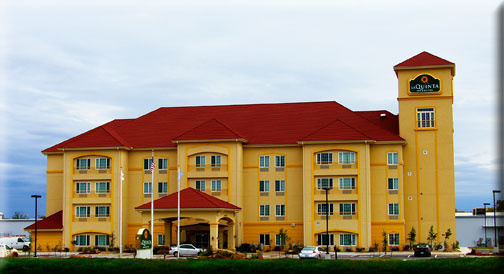 Best Western - 6 Holiday Drive, (580) 223-7525. Comfort Inn - 2700 W. Broadway, (580) 226-1250. Days Inn - 2432 Veterans Blvd, (580) 223-7976. Dorchester Inn - 2614 W. Broadway, (580) 226-1761. Holiday Inn - Highway 70 and I-35, (580) 223-7130. Motel 6 - 120 Holiday Drive, (580) 226-7666. Super 8 Motel - 2120 Veteran Blvd, (580) 223-2201.